This is the current list of my favorite websites. 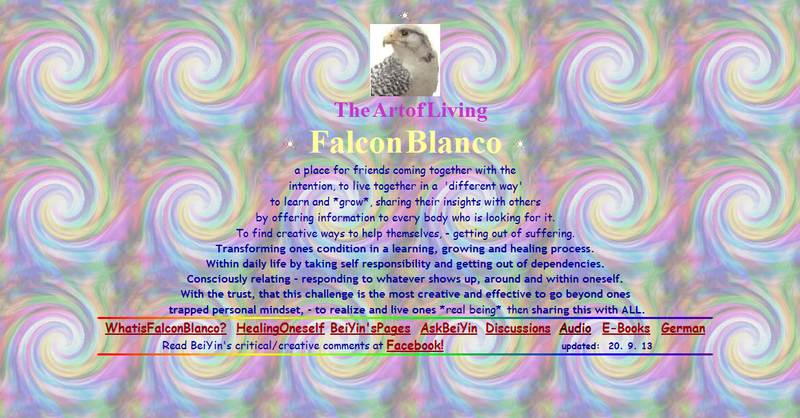 Falconblanco is a place for friends coming together with the intention, to live together in a ‘different way’, to learn and *grow*, sharing their insights with others by offering information to every body who is looking for it. 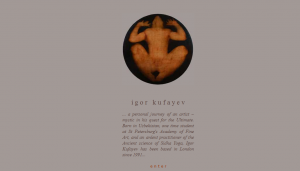 To find creative ways to help themselves, – getting out of suffering. Transforming ones condition in a learning, growing and healing process. Within daily life by taking self responsibility and getting out of dependencies. Consciously relating – responding to whatever shows up, around and within oneself. 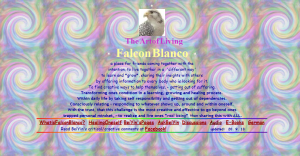 With the trust, that this challenge is the most creative and effective to go beyond ones trapped personal mindset, – to realize and live ones *real being* then sharing this with ALL. 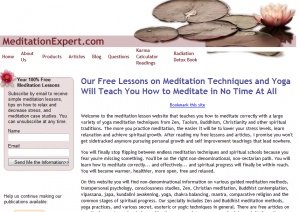 The meditation lesson website teaches you how to meditate correctly with a large variety of yoga meditation techniques from Zen, Taoism, Buddhism, Christianity and other spiritual traditions. The more you practice meditation, the easier it will be to lower your stress levels, learn relaxation and achieve spiritual growth. After reading my free lessons and articles, I promise you won’t get sidetracked anymore pursuing personal growth and self improvement teachings that lead nowhere.You will finally stop flipping between endless meditation techniques and spiritual schools because you fear you’re missing something. You’ll be on the right path and learn how to meditate correctly… and effectively… and spiritual progress will finally be within reach. Ralph Smart is a Psychologist. Life Coach. Author. Counselor. Alchemist. Educator. Researcher. VFX Artist. Cinematographer. & Infinite Being. 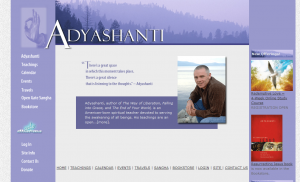 He has published many self-help books and frequently uploads inspiring videos giving insight and solutions for many common daily life problems on our journey to higher awareness. 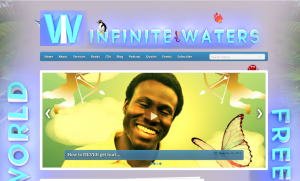 InfiniteWaters is his website. Human beings are now evolving into a new species, popularized as the light body that starts to grow when our vibration is high enough to activate DNA that exists in our genes. 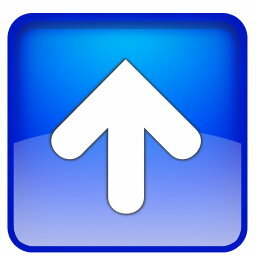 The growing force increases the vibration of all objects over time. When the old body design no longer thrives in the increased vibratory field a species wide metamorphosis triggers. That is where we are today.In early 2006, Mary unexpectedly experienced a kundalini awakening after years of doing meditation. 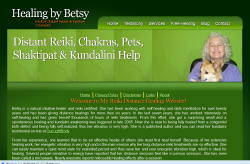 After this, she devoted three years full-time to the kundalini transformation and took daily notes. The core of Our Light Body is Mary’s journal for the first year of kundalini transformation with notes, poetry, insights, visions and dreams.